is an American country music singer born and raised in Whitehall, Indiana. Post high school, Reece attended Indiana University where he participated as a pitcher for the IU baseball team. 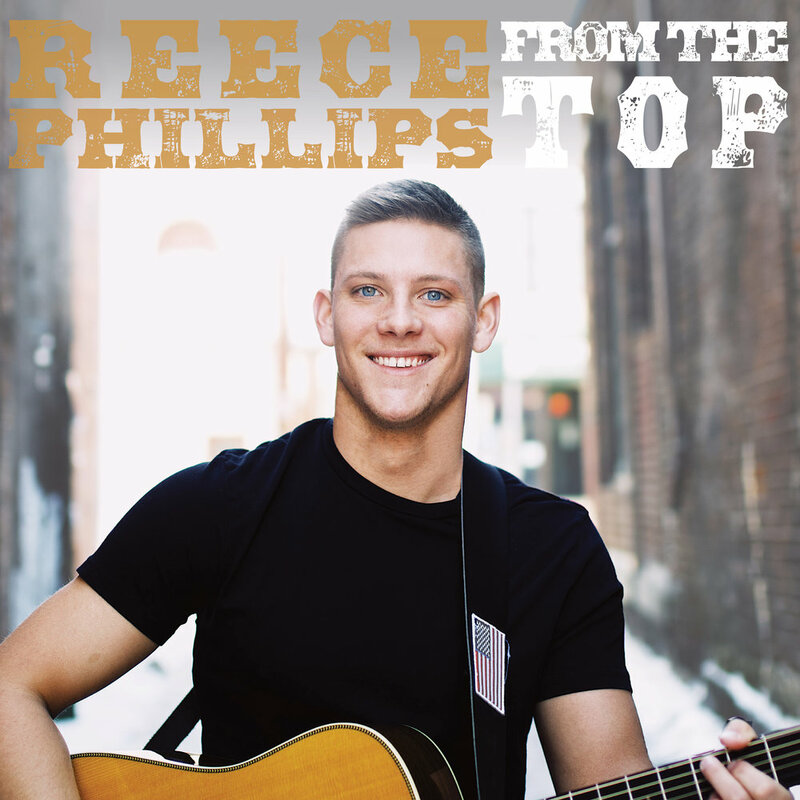 In 2013, Reece Phillips hung up his baseball cleats and picked up a guitar. This January, Reece released his debut EP titled "From the Top" and hasn't looked back since. Coined for his lyricism and artistic range, Reece has popped onto the national scene at just 22 years of age. He has played with acts such as Eli Young Band, Craig Morgan, Walker Hayes, Phill Vassar, Jon Langston, and many more. Electrifying crowds across the country with his live performances, Reece Phillips happily continues to share his musical gifts with the world.